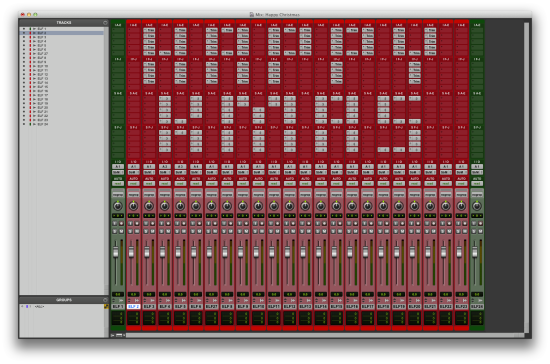 Christmas with all the trimmingsOn behalf of the entire team who serve on Pro Tools Expert, can I take this opportunity to wish the Pro Tools community a very Happy Christmas and a Prosperous New Year. Thanks for your massive support! Even better things to come in 2013!